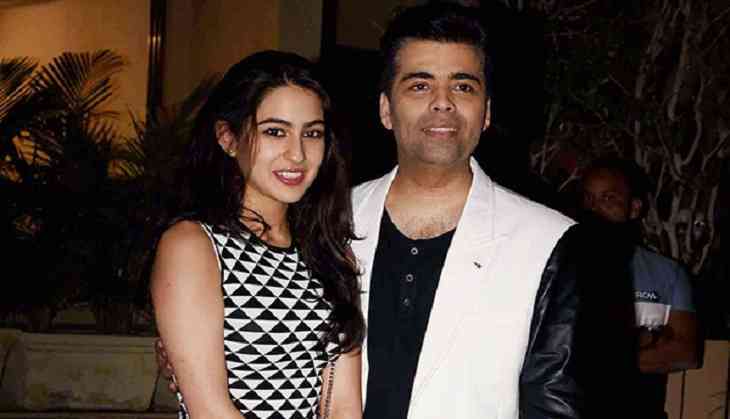 Home » Bollywood News » Is Karan Johar not happy about Sara Ali Khan’s link up rumours? Is Karan Johar not happy about Sara Ali Khan’s link up rumours? Earlier Harshvardhan and Sara were spotted outside Kareena Kapoor Khan and Saif’s residence and he also posted a picture of Sara's back with a romantic message. There was also a buzz that Harshvardhan is keen to work with Karan and now whether Harshvardhan and Sara will be paired with each other in the film or not that is yet to get confirmed.